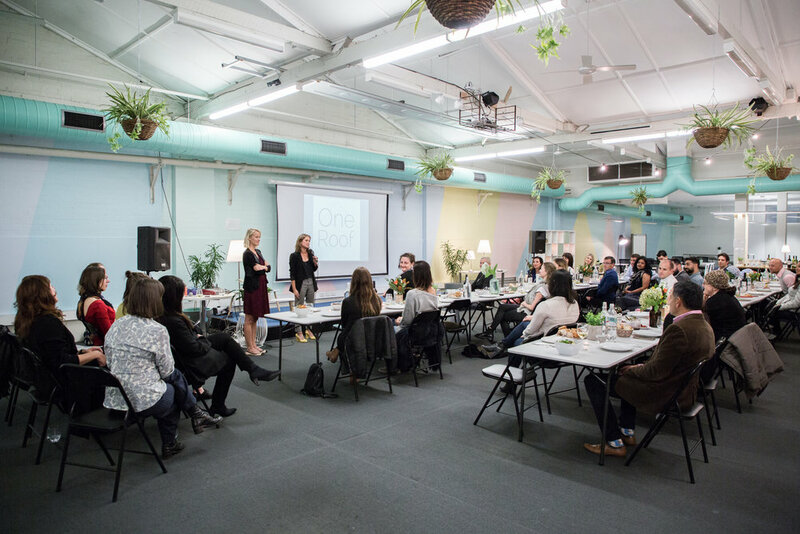 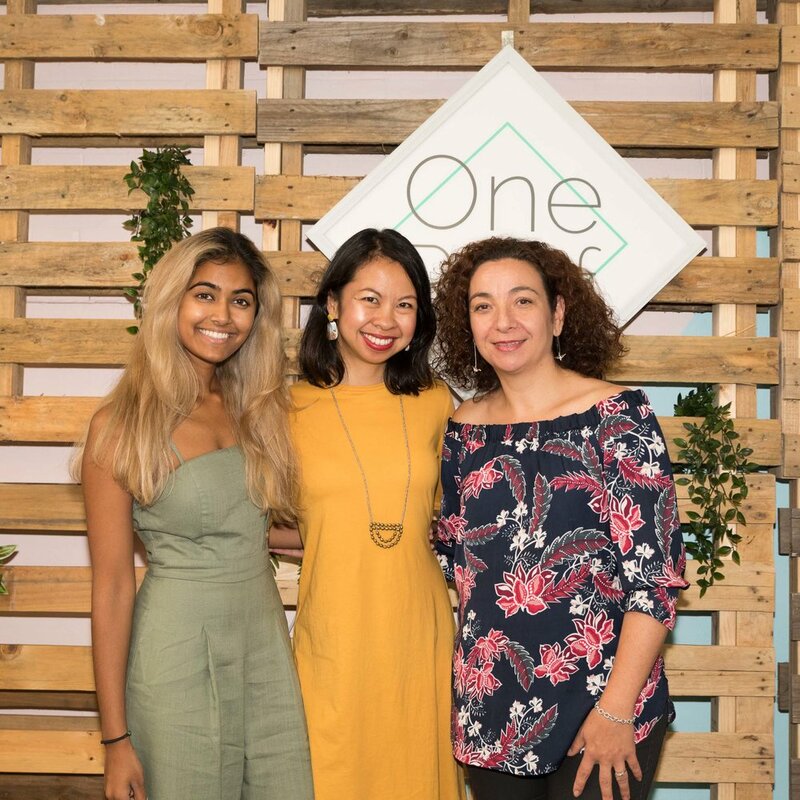 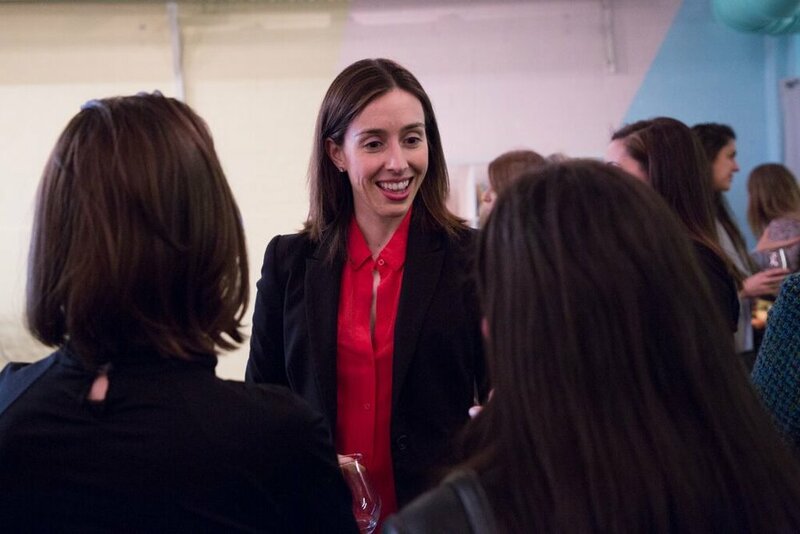 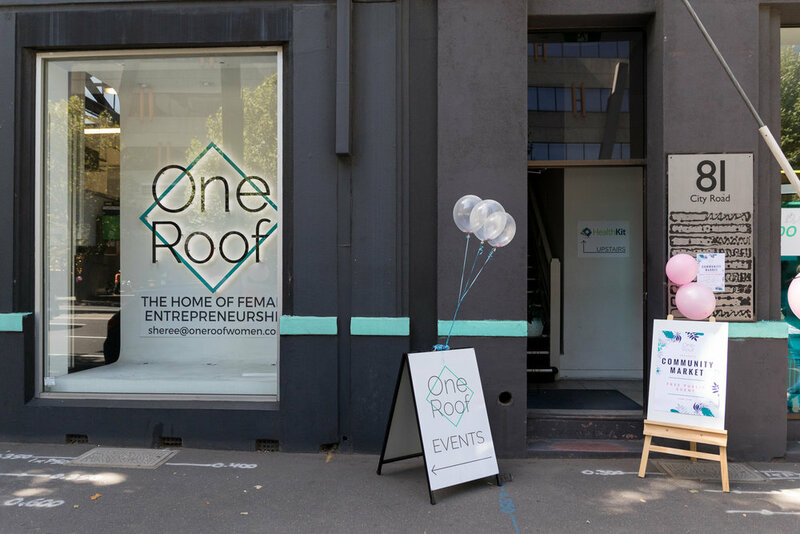 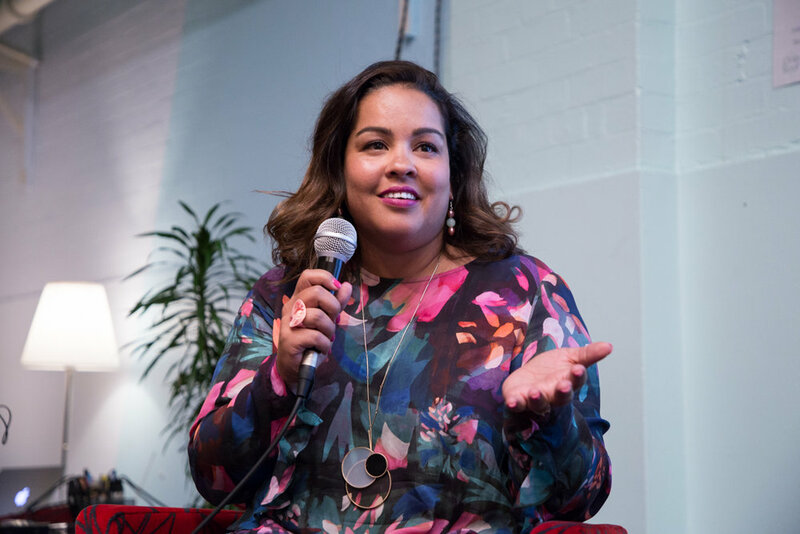 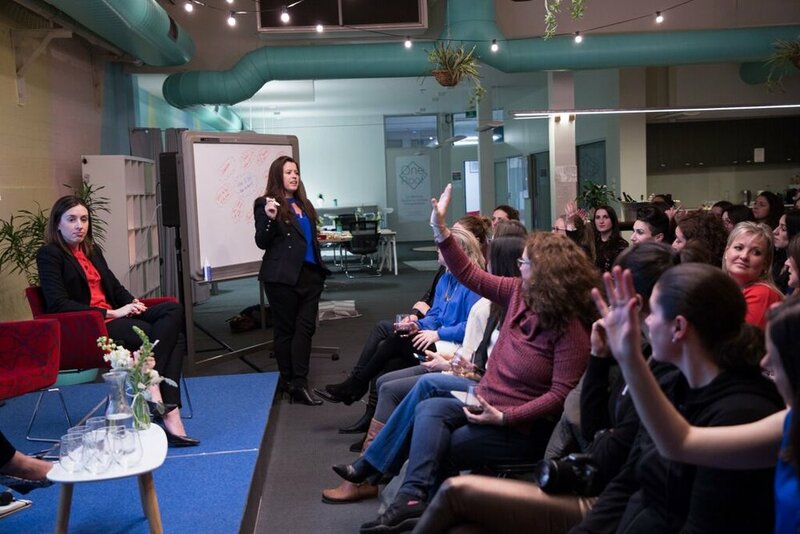 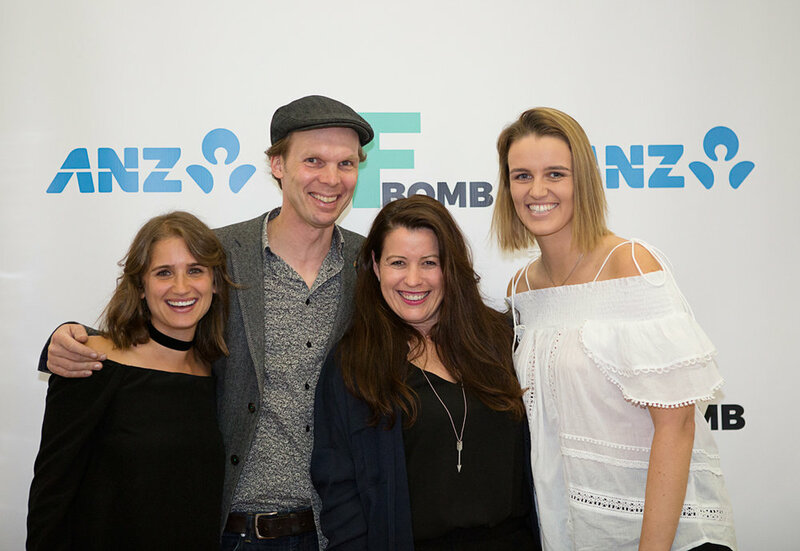 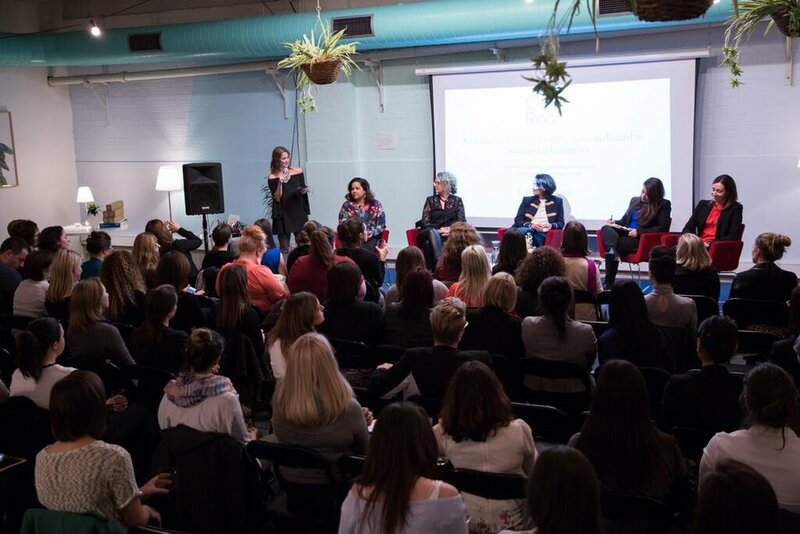 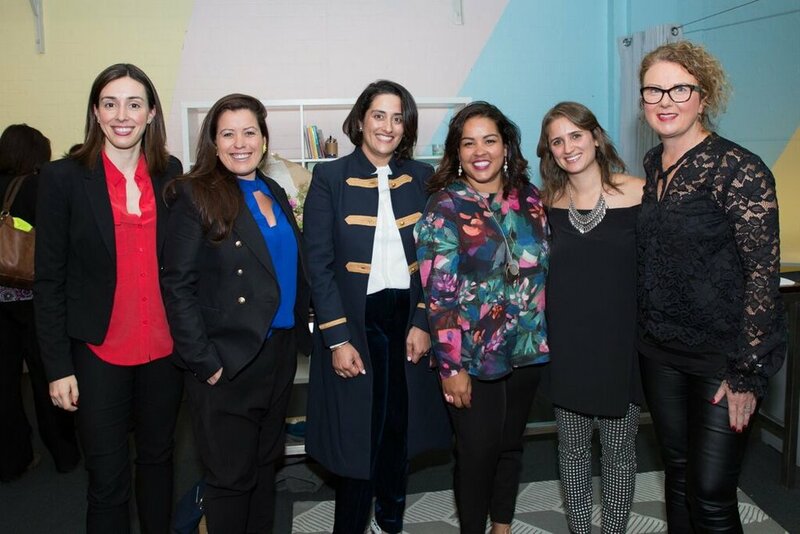 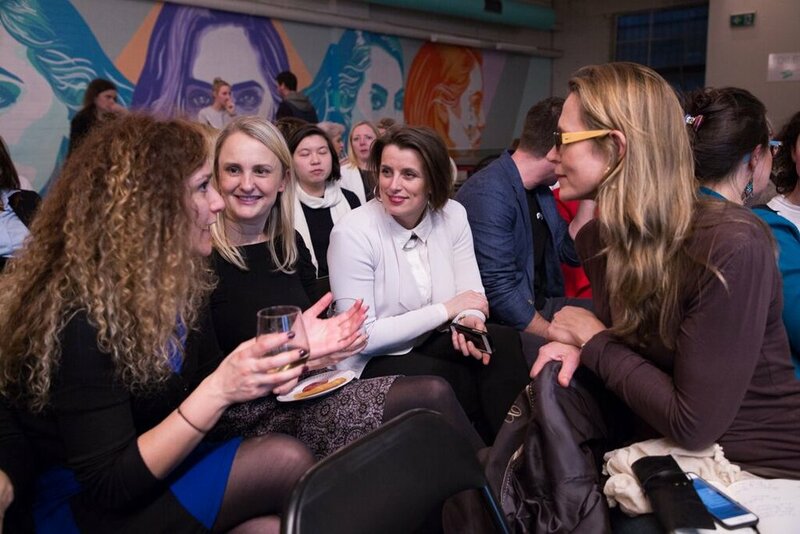 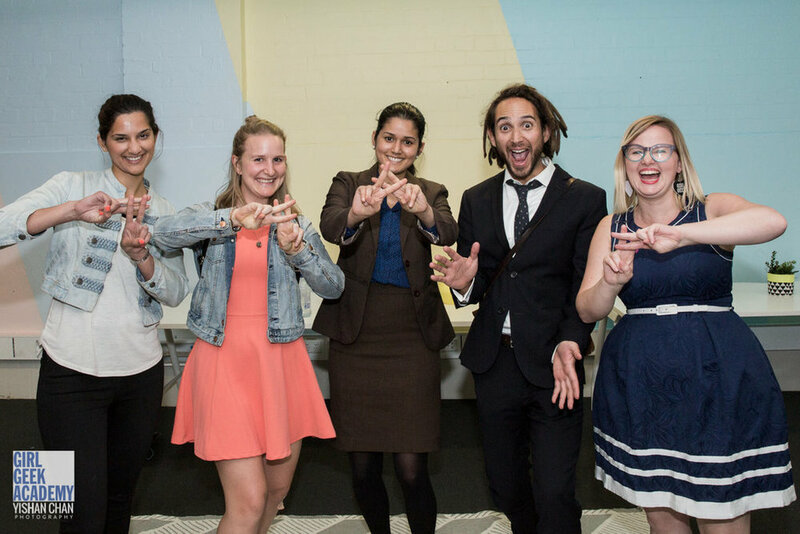 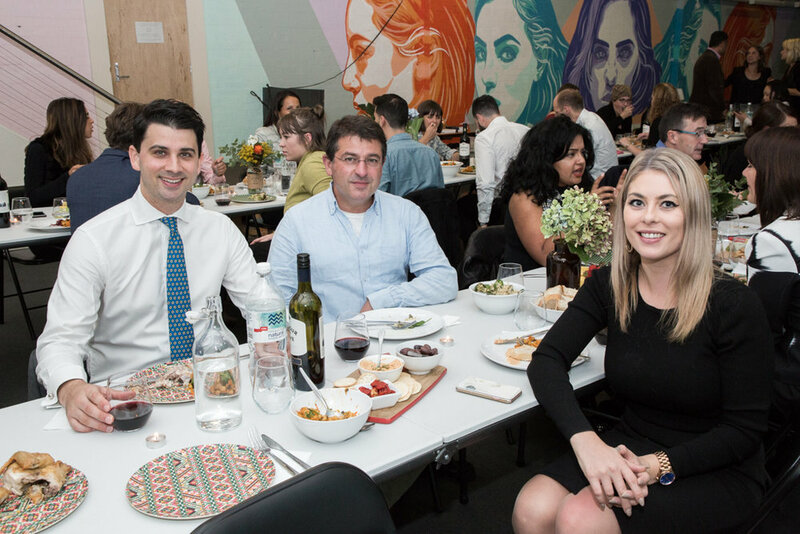 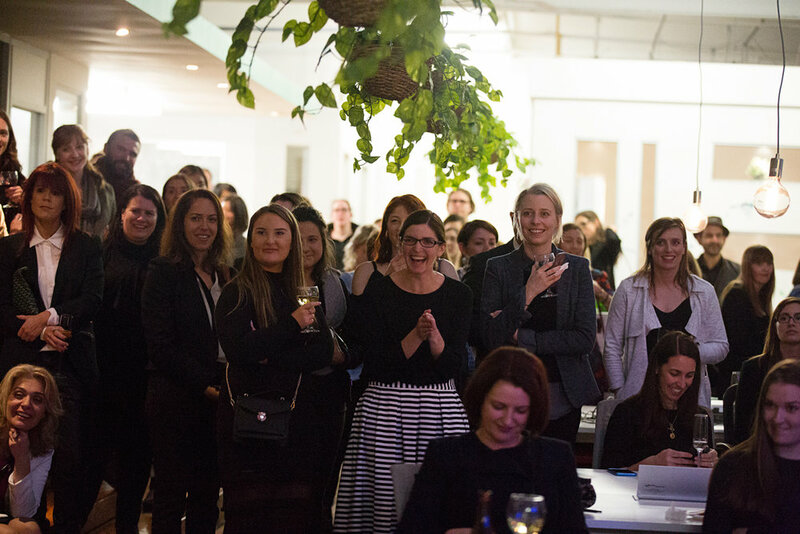 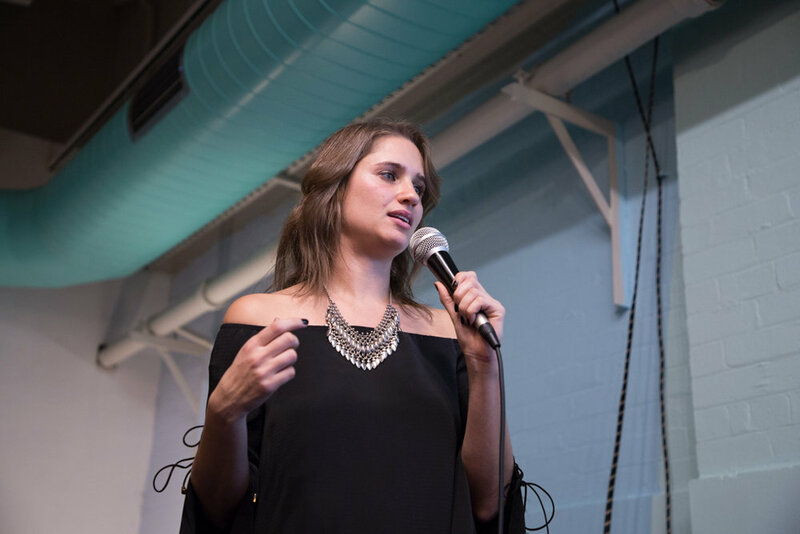 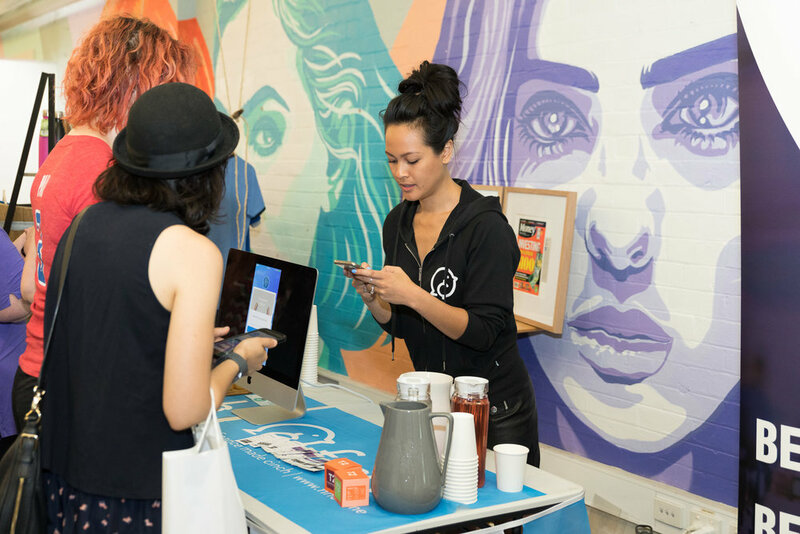 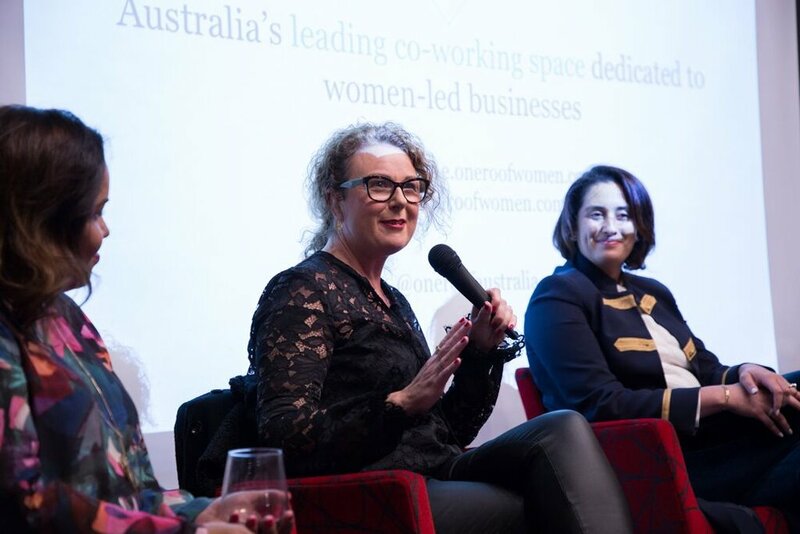 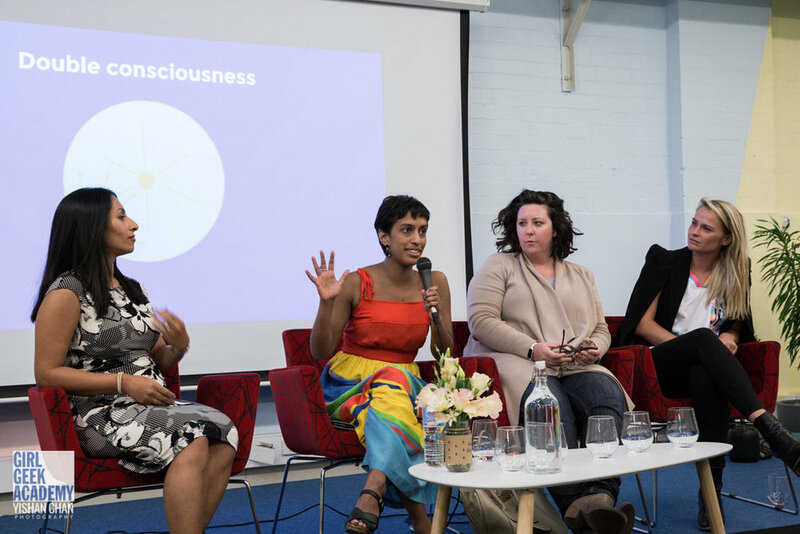 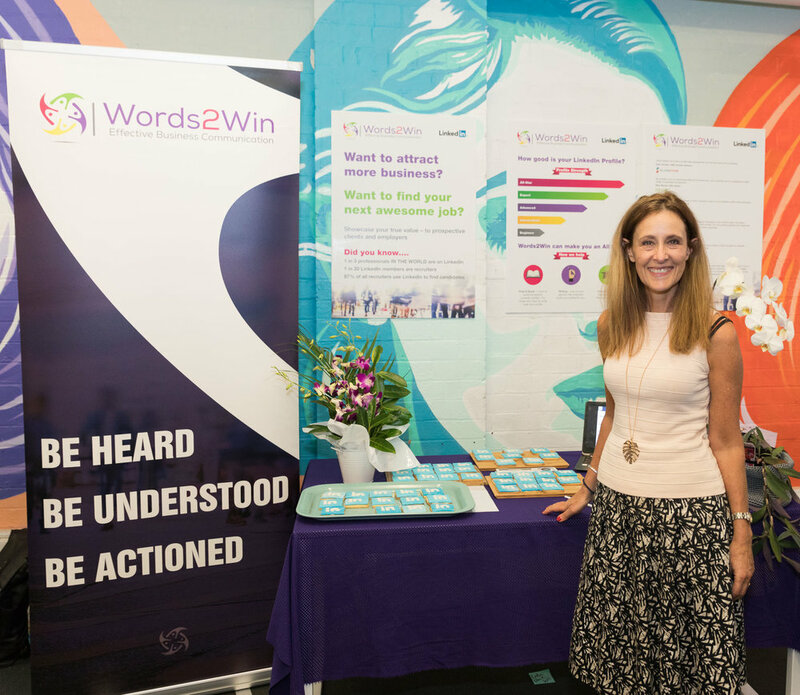 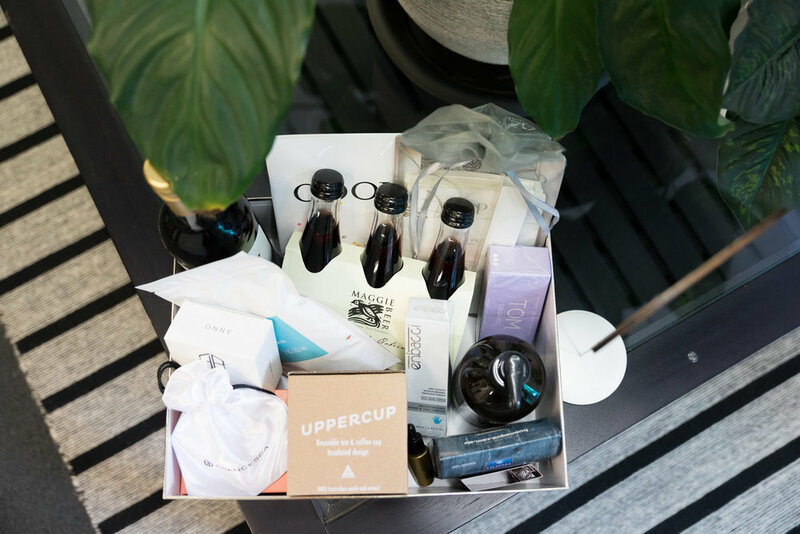 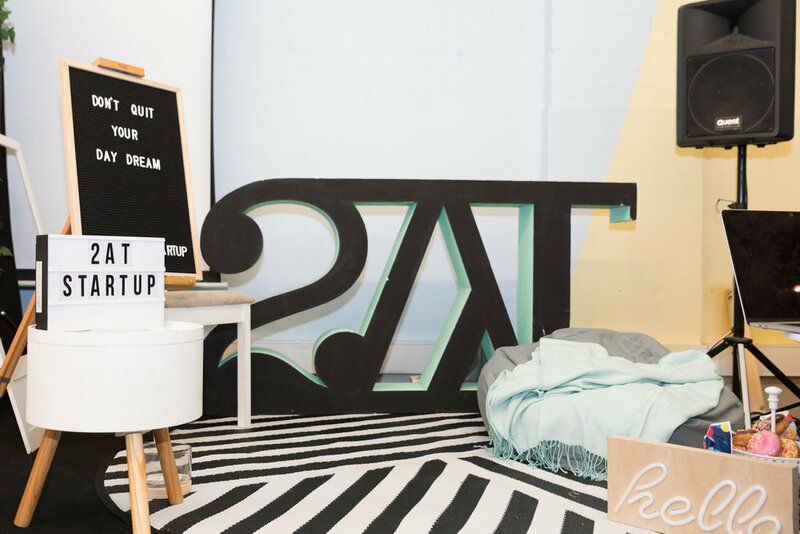 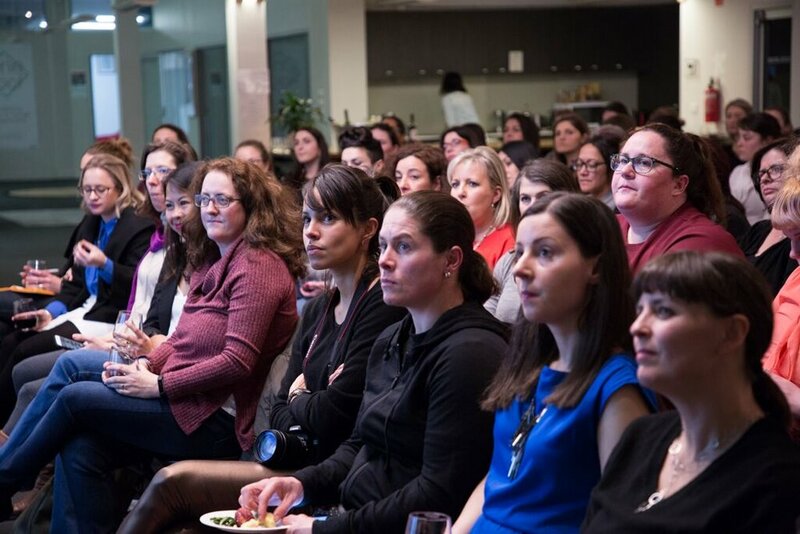 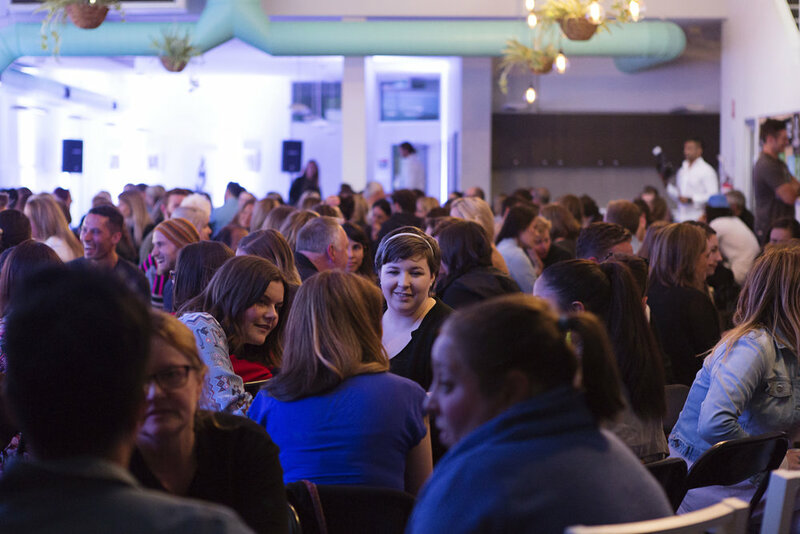 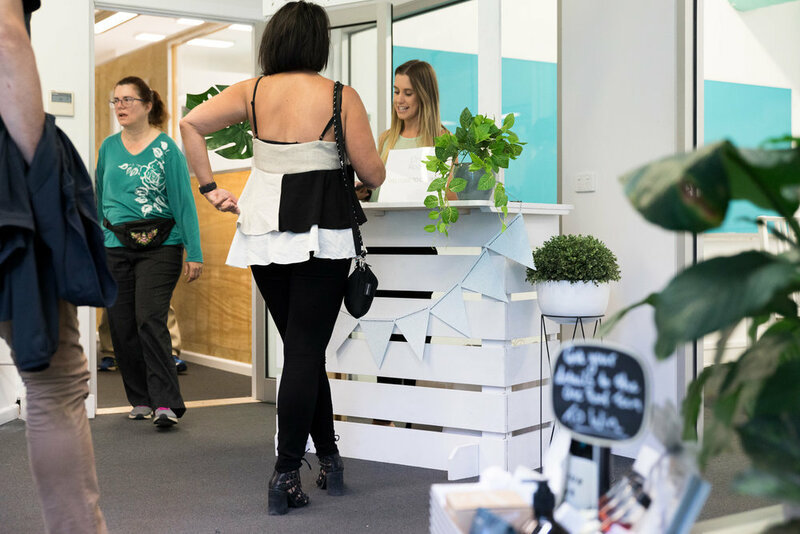 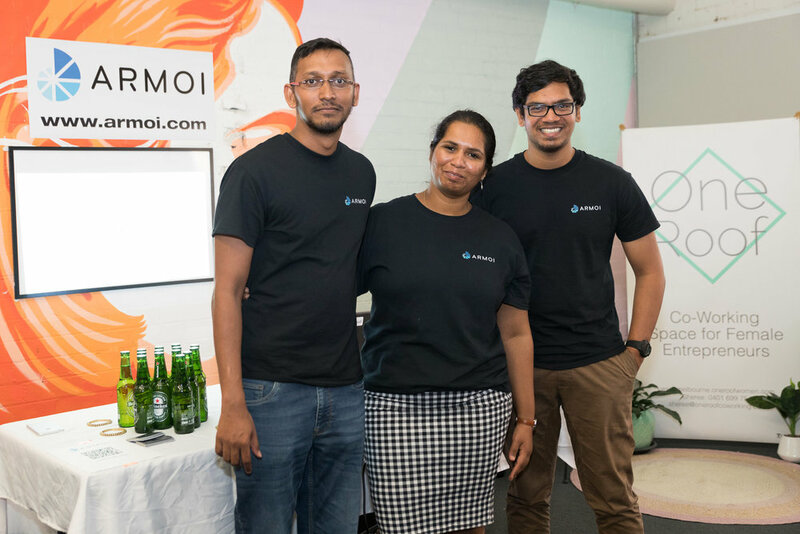 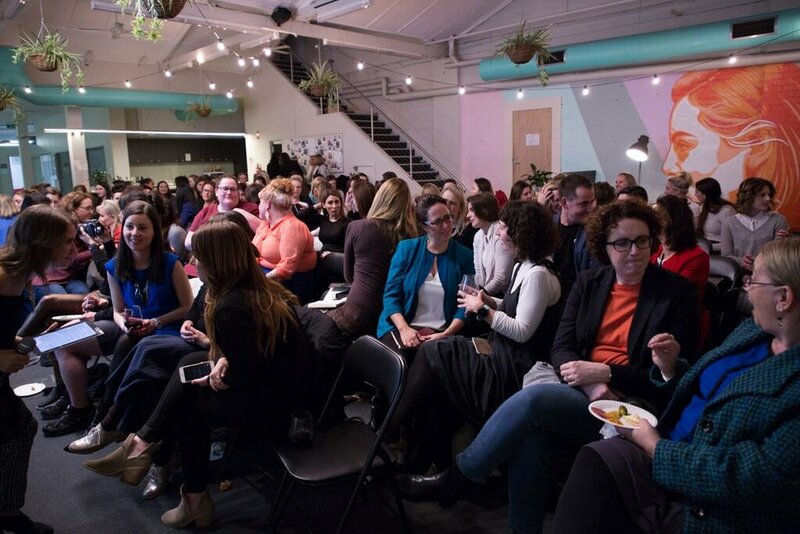 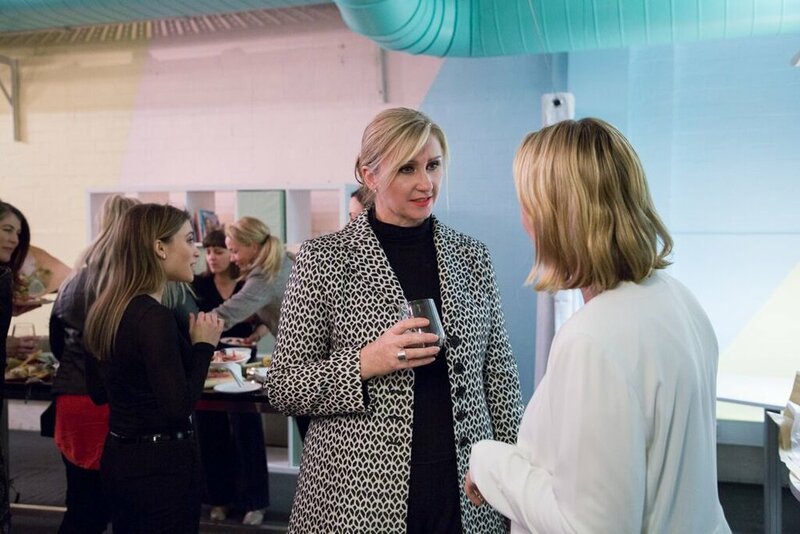 “Trade Victoria was proud to partner with One Roof to deliver an event supporting women who want to engage in or expand their business internationally. 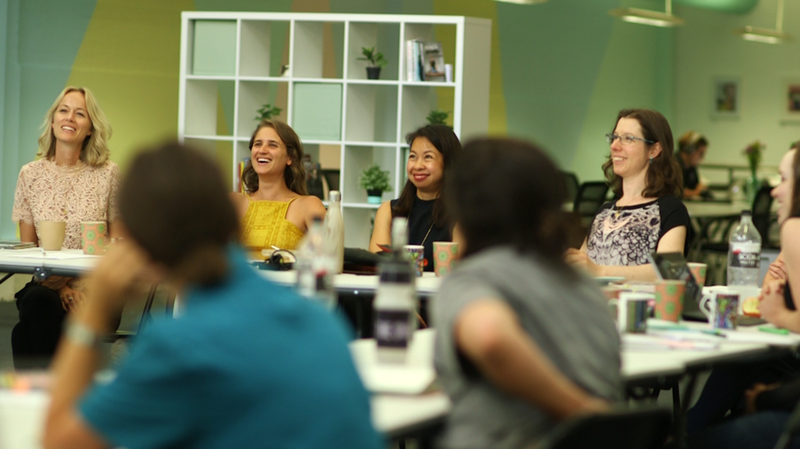 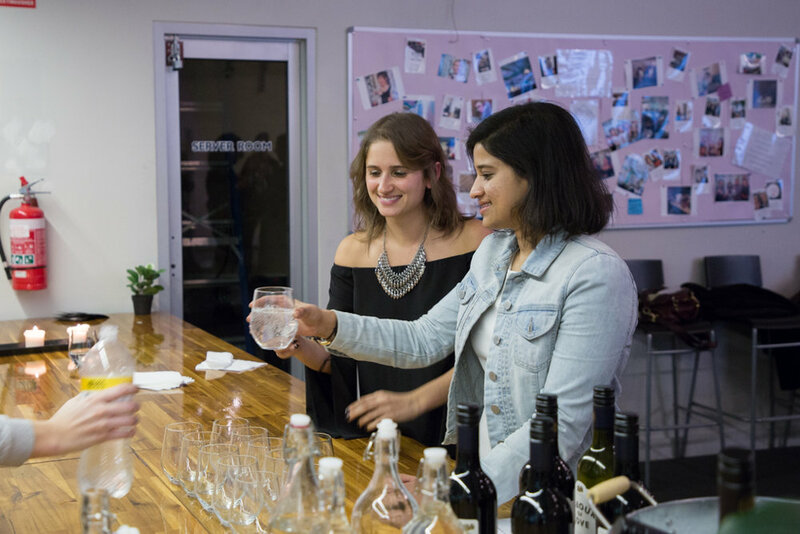 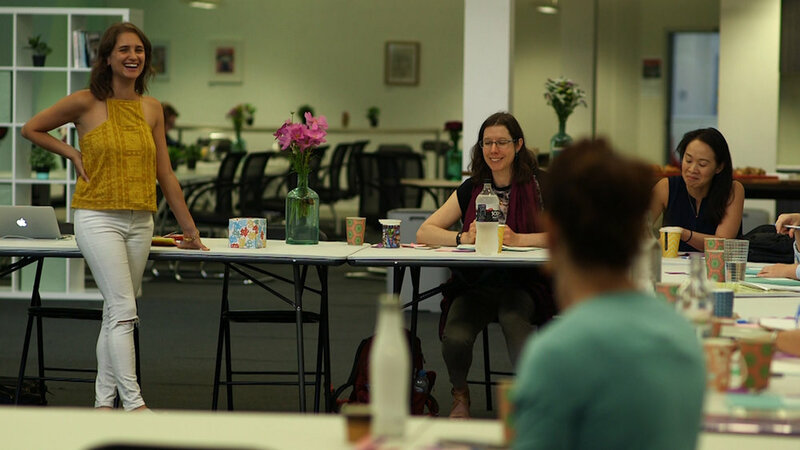 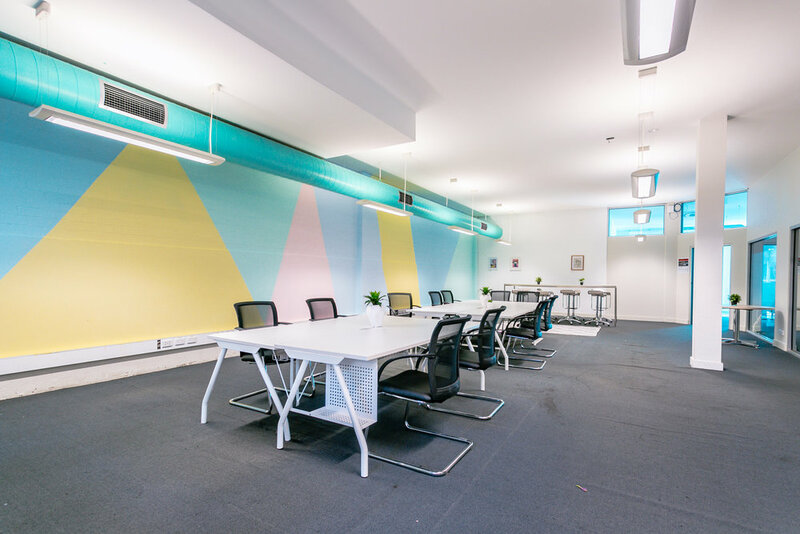 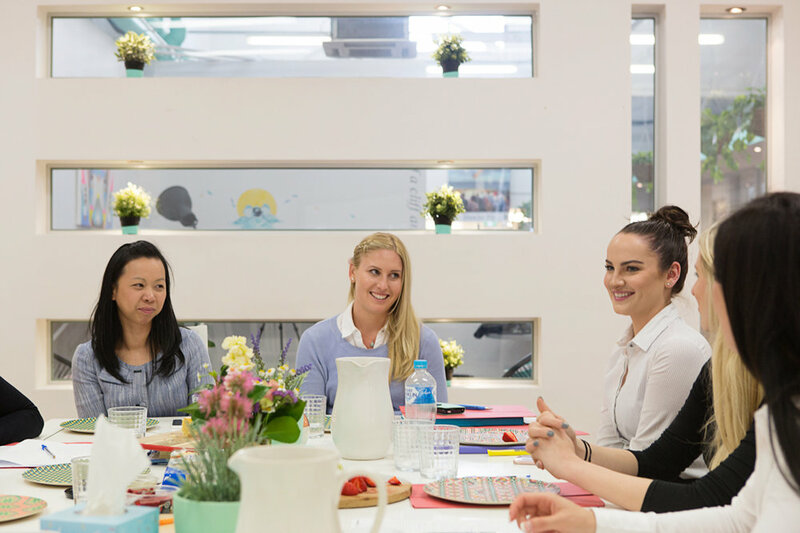 Not only is One Roof an excellent co-working space for inspiring female entrepreneurs and founders, but also offers a fun and flexible function space for business-focused events. 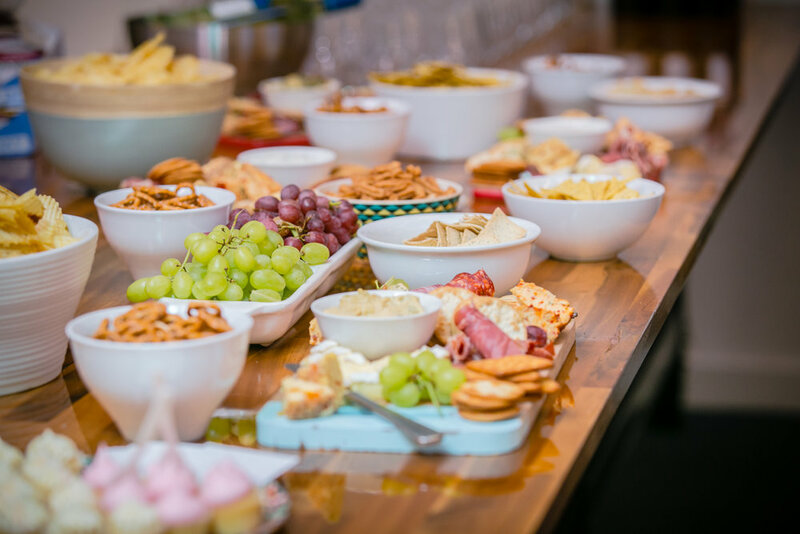 Importantly, the team at One Roof were an absolute delight to work with and the perfect"
"Everything was excellent, thank you! 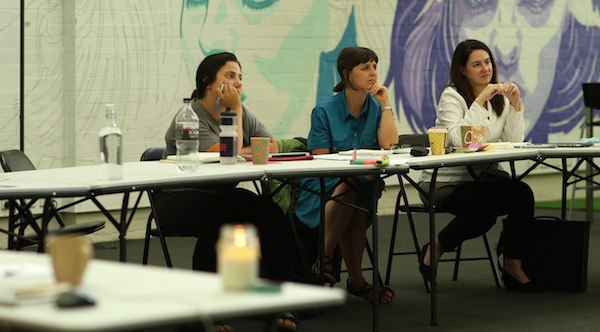 Maria is great to work with and everyone loved the venue for the workshop. 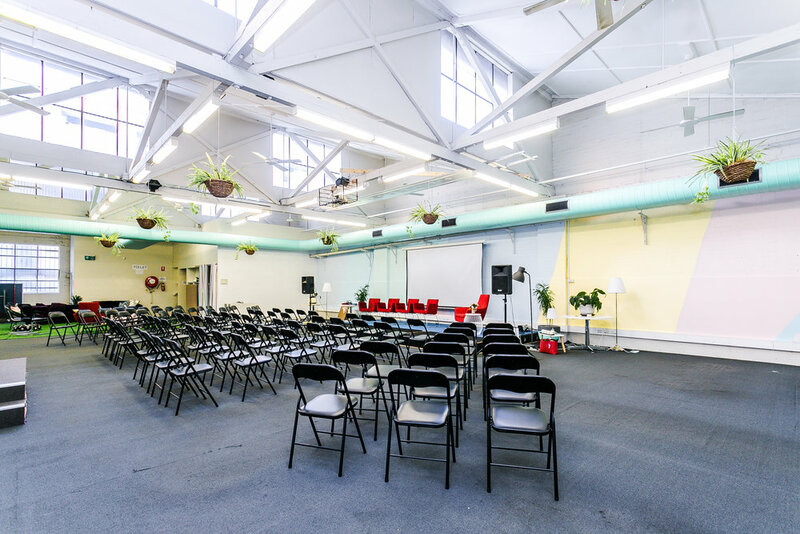 One Roof was very accommodating with timing to set up and pack down."